If you're prone to falls at home we would suggest upgrading your standard personal alarm to our fall detector pendant. 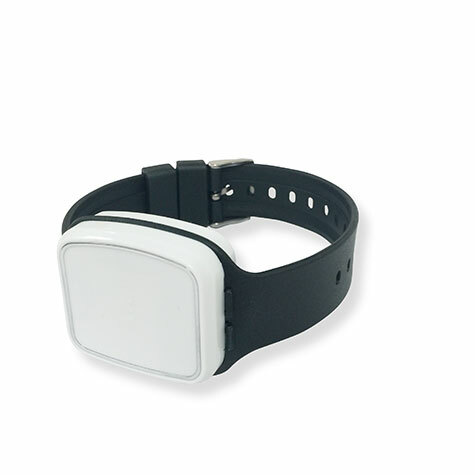 This device offers extra protection as it automatically detects when you have a fall. There is no need to press any buttons. The detector sends an automatic alarm call to our 24-hour monitoring team, who will respond within seconds. With a fall detector, as with our standard pendant, you'll be covered by our 24-hour monitoring team. They are available all year round and will find help on your behalf in an emergency situation. All fall detectors come with free next day delivery. Do you find yourself at risk of falling frequently? Perhaps you suffer from blackouts or seizures, have you considered our intelligent fall detector pendant? Worn around the neck, the fall detector pendant is programmed to the height of the wearer and detects a rapid drop in height in the event of a fall. An automatic alarm call is then activated from the base unit and our monitoring team is notified that assistance is required. 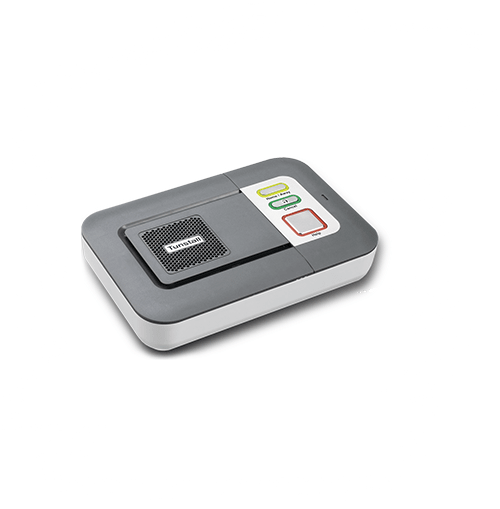 The fall detector can also be used as a standard pendant alarm - where you simply push the button if you feel unwell or require urgent assistance. The pendant is also water resistant so that you can keep it on when you are relaxing in the bath or shower. Our Annual Plan offers great value. Complete peace of mind for the equivalent of 32p per day - that's less than a postage stamp!